Here’s a list of some of some of our Services and Products. These are just some of the services we offer, but each job is different and we can’t list everything we do! So please get in touch if you have something specific in mind. If you are a start up business, then we have some great products for you. You can pick and choose whichever items you need to market your business and get people talking. 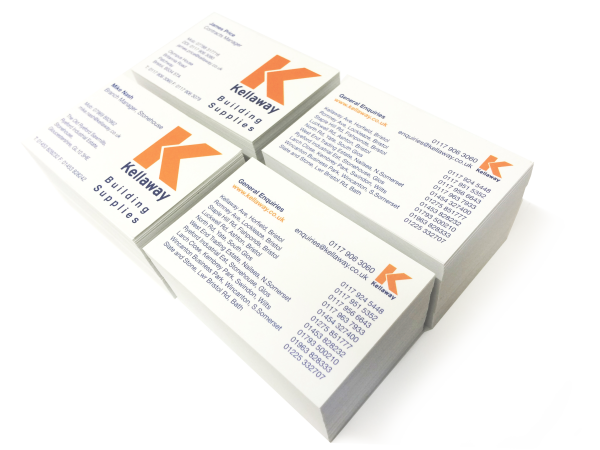 Why not hand over an extra heavyweight 600gsm Matt Laminated Business Card or drop a 450gsm A5 Leaflet in a solus leaflet drop. Our mugs, coasters and mousemats offer exceptional brand awareness at a very low cost. Printed in glorious full colour, our die sublimation service offers great promotional pieces that your customers will see every day on their desk and in their offices. They won’t break the bank either, as our single mug prices start at just £4.50 per mug. If you are a small company looking to get the best possible “bang for your buck”, then we can help on that front too. 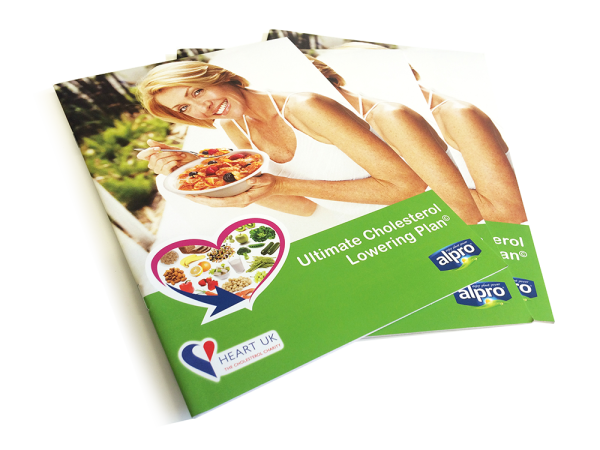 We offer several ranges of Leaflets, Roller Banners, Business Cards and Stationery to suit any budget. We use a mixture of digital and litho printing to ensure a good balance of quick turnaround on short jobs and low prices on longer print runs. Please feel free to ask and we'll send some samples out to you. Our in-house graphic design suite utilises the latest Adobe Creative Suite software enabling us to produce modern and up-to-date designs. We are happy to come to your office to discuss your requirements or you can come and sit down with us. If you would like to see some of our design work please go to our flickr page.